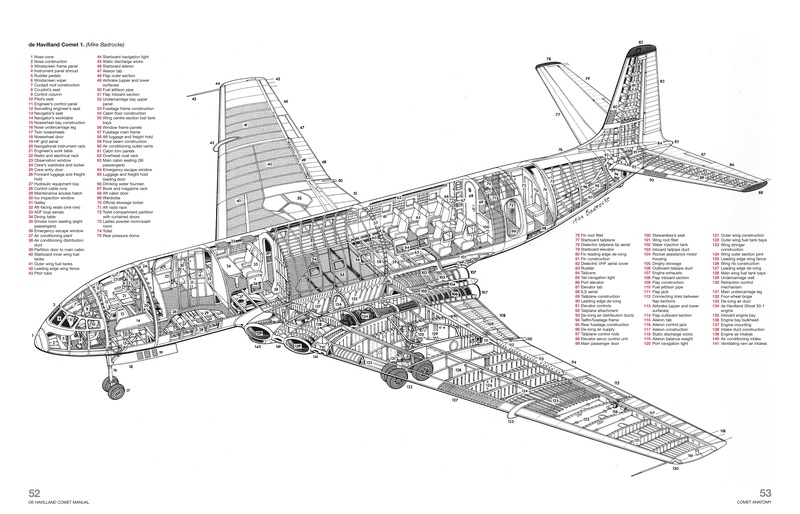 The beautiful de Havilland Comet was the world's first jet airliner. 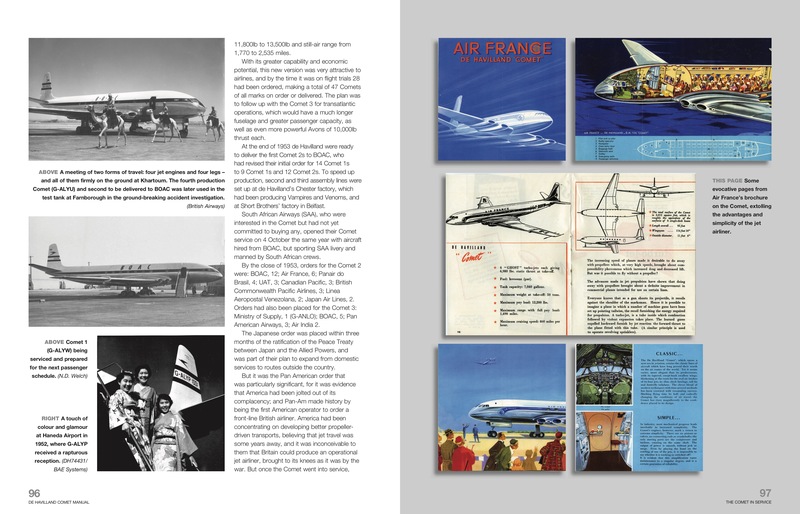 Its inaugural passenger-carrying flight in 1952 heralded a new era of luxurious air travel that was the envy of the world, but a series of tragic accidents saw its lead lost to the Americans with their Boeing 707. 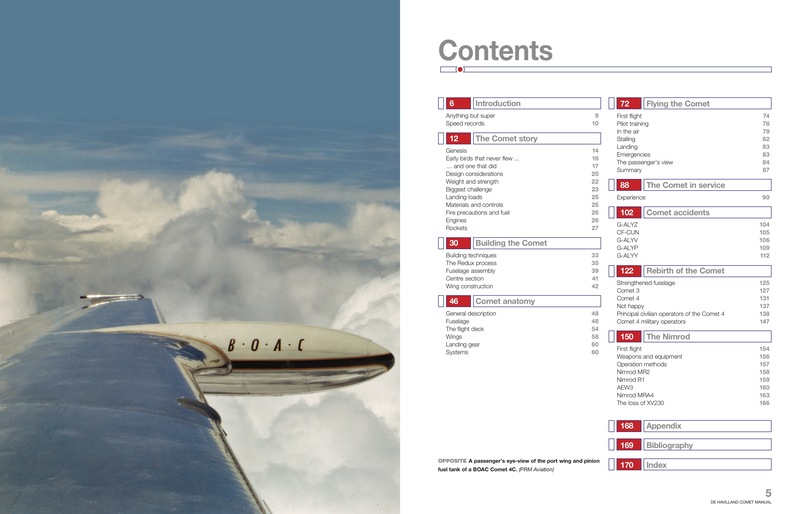 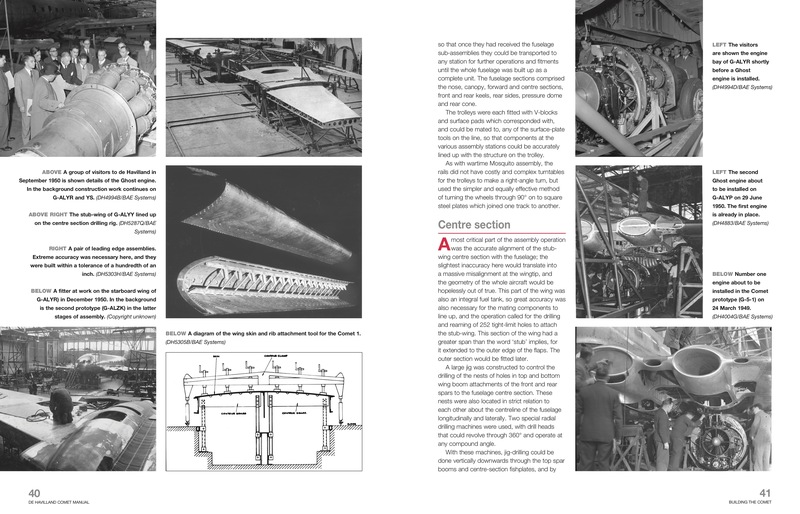 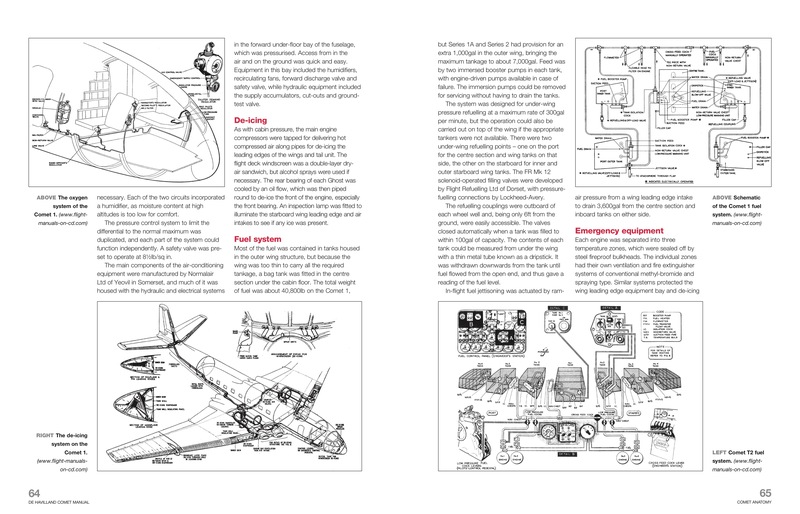 Author Brian Rivas examines the design and operation of the Comet in civil and military service, including its later development the Nimrod, and offers a detailed close-up look at its construction. 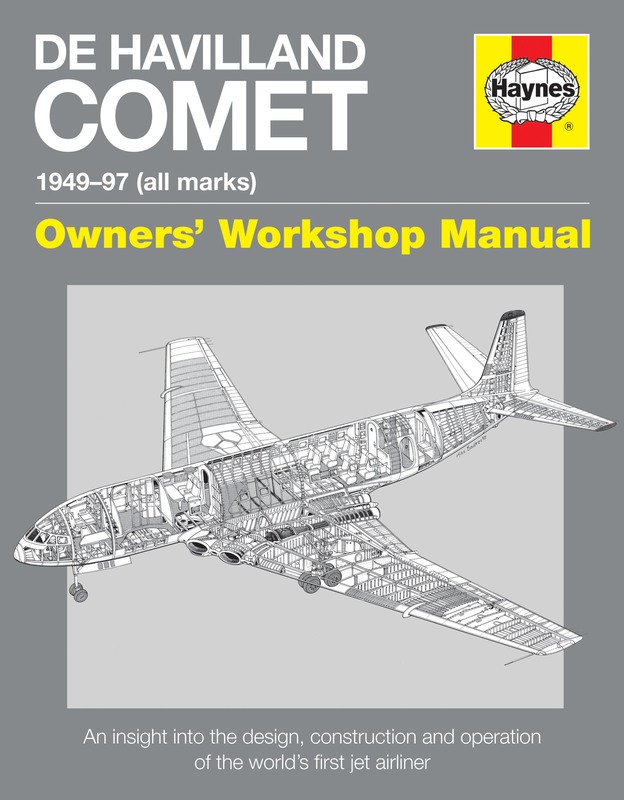 Fascinating insights are also given into the investigation of the fatal Comet crashes.